Here you can find out more about our services. 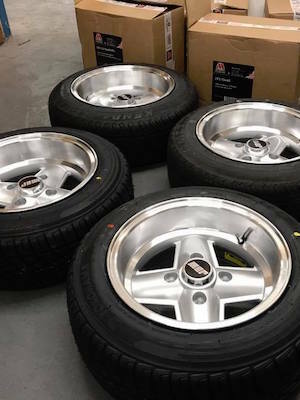 Enniskillen Tyre Centre carries a large stock of to selling alloy wheel brands. 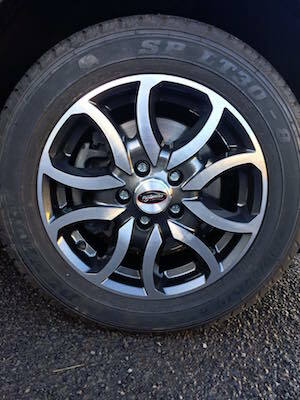 They supply and fit and also offer an alloy wheel repair service. If you require a set of leading brand alloys at the right price then contact Enniskillen Tyre Centre, where satisfaction is guaranteed. Top alloy wheel brands available are AVA, Fox, Riva, Stuttgart, Riviera, Quantum 44, Veeman, Ispira and many more. 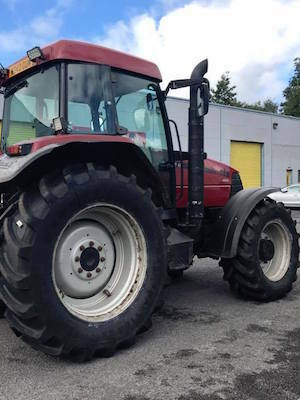 A wide selection of commercial truck tyres are available at Enniskillen Tyre Centre. Our team of dedicated professional workers offer a great service and we pride ourselves in top class customer care and support. 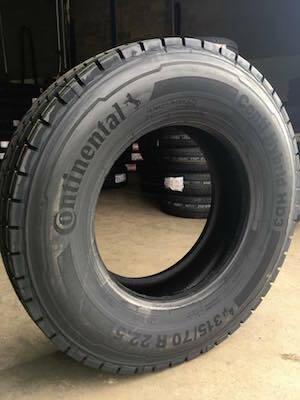 Great truck tyres at a great price are to be found at Enniskillen Tyre Centre and we carry all the leading brands, including Barum, Semperit and Continental. 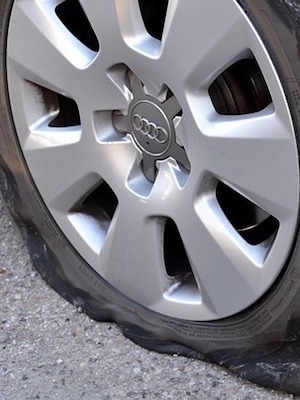 Enniskillen Tyre Centre also provides a 24/7 roadside assistance. Just call 07887 296581. 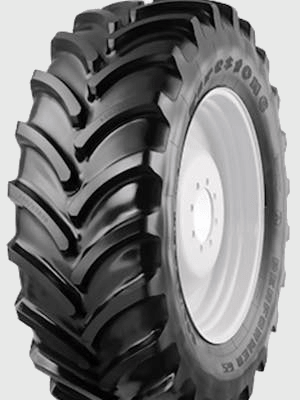 We stock a wide selection of tyres from the leading brands to ones that suit every pocket. All our tyres are of good quality and will help keep you safe on the roads. 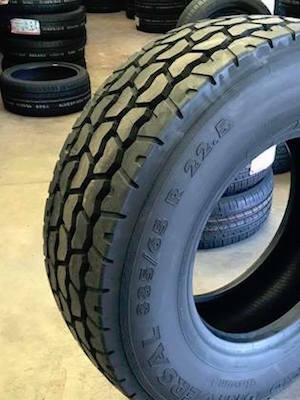 We specialise in tyres for cars, vans, 4x4s, caravans, trailers and quads. 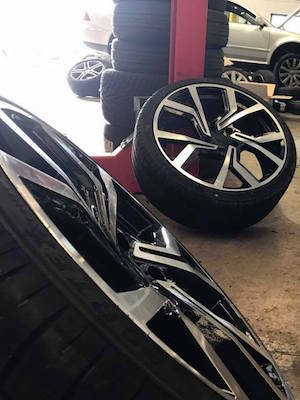 All our tyres are are priced to include fitting, balance and VAT. 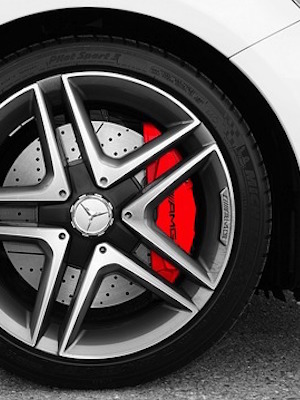 Our technicians will advise you on the condition of your brakes, free of charge. This service is available for all cars and vehicles. 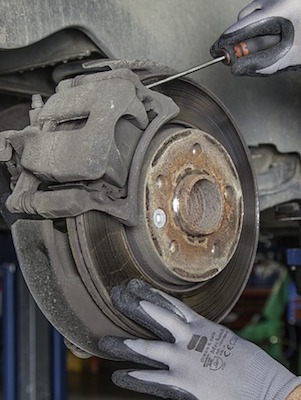 The most important safety system of your vehicle is the brakes. To ensure they remain in good working order and adhere to current regulations, they should be checked regularly. 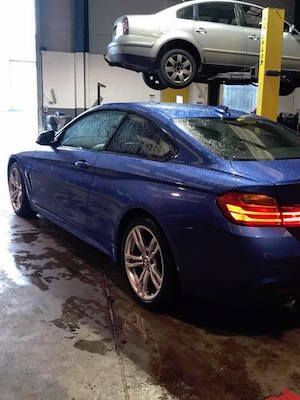 Wheels properly aligned will make your car more comfortable to drive, stopping it from pulling from side to side. Your brake performance will; improve and your tyres will last longer. Your car will also be more economical on fuel. To get your car performing exactly as you want, a visit to Enniskillen Tyre Centre is a must. We will listen to your requirements and advise accordingly. 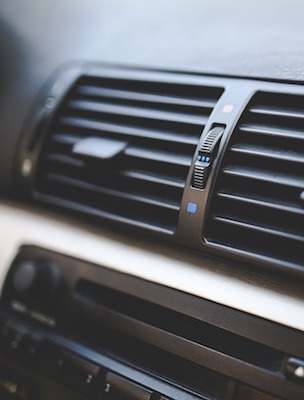 Today air conditioning is a feature in most vehicles. It de-mists your windows when it is cold and keeps you cool when it is hot. It is recommended by manufacturers that the air conditioning system in your vehicles is recharged with lubricant and gas every two years. This is not usually part of regular vehicle servicing. 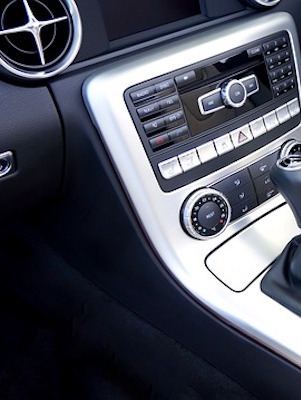 At Enniskillen Tyre Centre we can check your vehicles air conditioning system and service it accordingly, replacing vital liquids that have been used up. A deep clean removes harmful bacteria allowing you to have a fresh and pleasant airspace. Enniskillen Tyre Service provides first class, speedy and value for money puncture repair service. Ensuring proper tyre safety, we only repair tyres that suffer a penetration in the tread area. 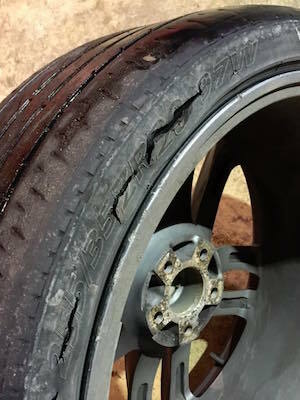 For safety reasons, the puncture must occur from belt edge to belt edge on tread area and be no larger than 6mm (8mm for light truck and truck radial) and the tyre must have no visible sign of under inflation or RunFlat damage. There must also be a maximum of 3 repairs with a minimum of 150mm between repairs. 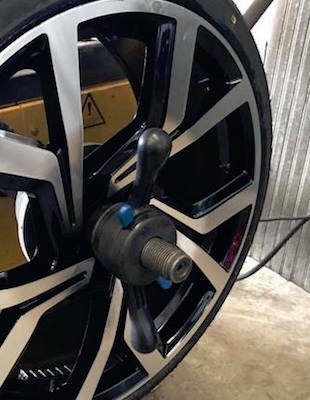 Wheel Balancing is a necessity after a tyre is fitted to a wheel. Steering wheel vibrations can very often occur at speed when a wheel has not been balanced properly. 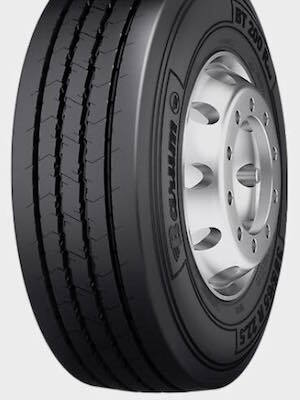 Over time this will cause damage to a vehicle parts and premature wearing of the tyre. We can stop this happening. 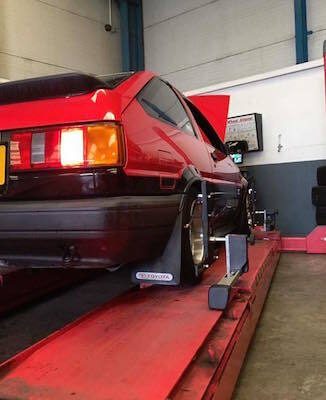 Using the latest technology, our qualified technicians can do a pre-MOT examination of your vehicle in accordanceDVLA standards and regulations. Our comprehensive vehicle MOY test covers brakes tyre pressure, wheel bearings, lights,interior and exterior check, under bonnet and under vehicle check and other crucial points. We use state of the art equipment to inspect your vehicle, to source any faults and see what is needed to bring it up to the standard required by the DVLA. Enniskillen Tyre Centre will supply and fit high quality exhausts for light commercial vehicles and cars. In stock, we have a large selection of exhausts for the majority of today’s cars and light commercial vehicles. 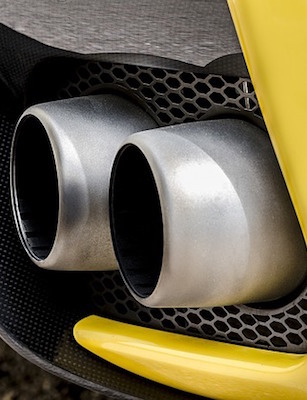 If you feel you have an exhaust problem, you can call to our depot, where our qualified technicians will test your system and offer you free advice. Remember exhaust issues are not always visible from the outside. 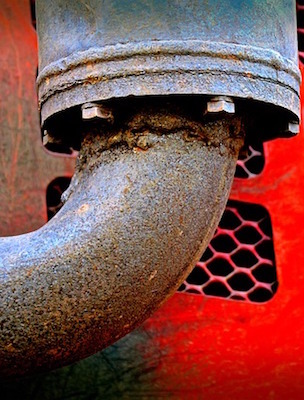 An exhaust may be damaged internally or simply worn out.